Saturday 9 January was the Quad Swim Meet for Byron Center, Zeeland, Rockford and a team called “Heat”, although I don’t remember what school they were. 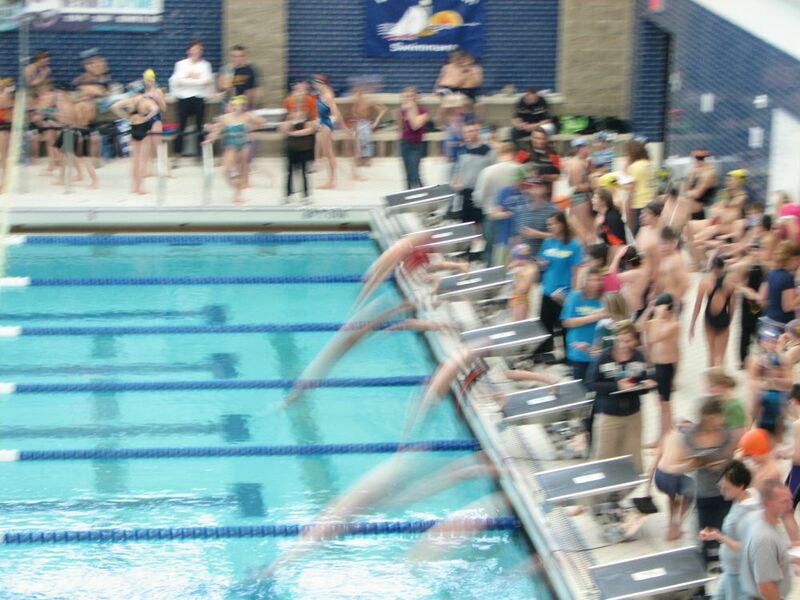 This is part of the West Michigan Swim League. 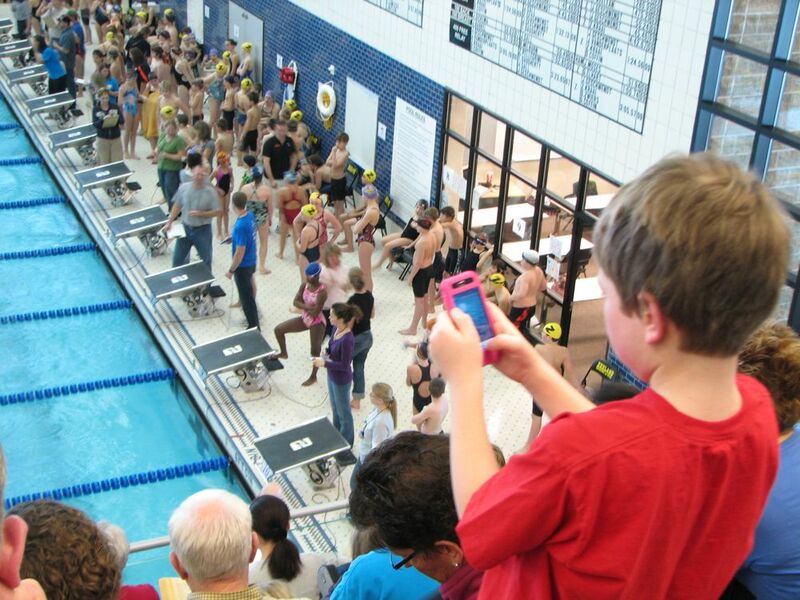 Zoe wasn’t swimming today – she was a Church Camp, but Kyle competed in a Relay and 2 Individual events. Kyle finished a close second in this one. Kyle won this race very easily, but his time was second overall – the winner of the first race was 7 seconds faster. A couple of other shots here, including an “action” diving shot.